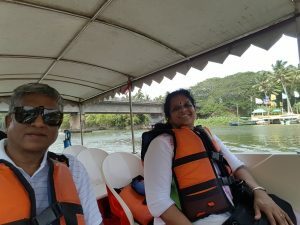 We (I and wife) went on a short tour of Kovalam, Triivandrum and nearby areas recently. 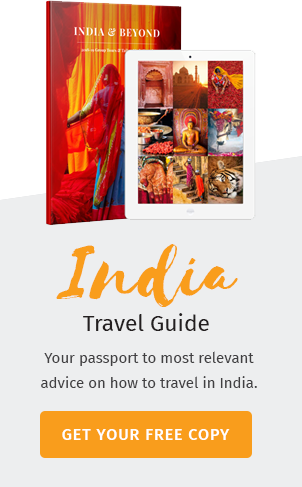 The transport was arranged by Indian Panorama. We have used their services before, which we have always found to be really good and reliable. This time was no exception. We had a good car and an excellent driver (Shafee). He was most helpful taking us to various places including Poovar, Varkala, Neyyar and Trivandrum. We are vegetarian and Shafee took pains to ensure we could go to good restaurants. Thank you Panorama and Shafee for making our holiday most comfortable.